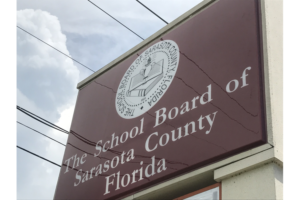 Are you familiar with the school board candidates in Sarasota or Manatee counties this election season? 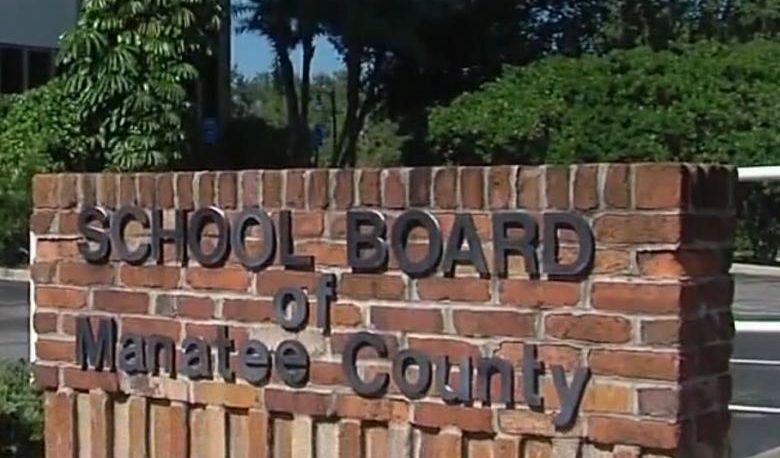 School board candidates have, one can argue, more impact on the future than governors and even presidents, but we rarely learn as much about these candidates as we do the high profile leaders. One of the rights we have as US citizens is the right to vote. With this amazing right comes the tremendous responsibility of knowing who is running, what they stand for, and what they will do for the community, organization, and ultimately you, if they get elected to the office for which they are running. Many people don’t vote because they don’t know who the candidates are and don’t take the time to research what each candidate stands for. There are many hot topics that are high on the list of priorities to focus on during this election. The Herald Tribune has done a nice job of covering the debates and the Forum for Sarasota County. Go here http://www.heraldtribune.com/ to review the videos of the debates and read articles about the candidates. Here is a video of the debate between Bridget Ziegler and Nick Guy. Please do not just go by what you see on the candidates’ literature. I read and liked what one candidate had on their flyer and thought I might vote for her. Then I watched the debate and really paid attention to what she said and how she acted in response to the other candidate. I have completely changed my mind about voting for her because of that input. Even if all of her ideas for change are amazing, if she is rolling her eyes, interrupting and criticizing others (being rude, disrespectful and not listening) then how is she going to be a leader in our district? We need true leaders on the School Board. Ones that will do their due diligence, that will do the research surrounding the issues our district is facing and be problem solvers. 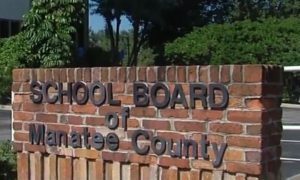 The school board members are in charge of creating policy and ensuring it is implemented and enforced. I know there are many issues up for debate in our county and I admit, I don’t agree with many of the decisions made by the board. Ultimately though, Sarasota County did well, as it usually does. Just imagine how well we’d do if there wasn’t contention amongst our leaders. I encourage you to do your research, know who the school board candidates are, what they stand for and vote when it is time to vote. If you have any thoughts or questions about any of the issues or candidates, please feel free to comment.